The Golden Girl victorious again! 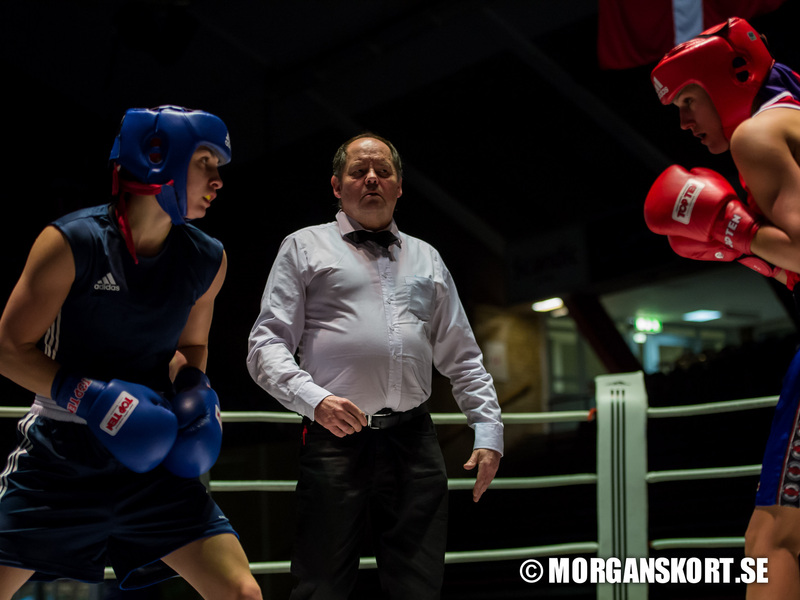 She fought Marien Homrani from Tunisia and won 3-0. Then she fought Mona Mesian, France also a 3-0 win. Ready for the semifinal she had to face Moldavias Iuliya Coroli, but the result was the same 3-0 for the russian superboxer. In the final chinas Si Haijuan awaited, but yet another boxer had to face how t it is to fight against the Golden Girl, our reigning Champion was victorious again. We are proud that our champion delivers again and again. Big congratulations Tatiana.